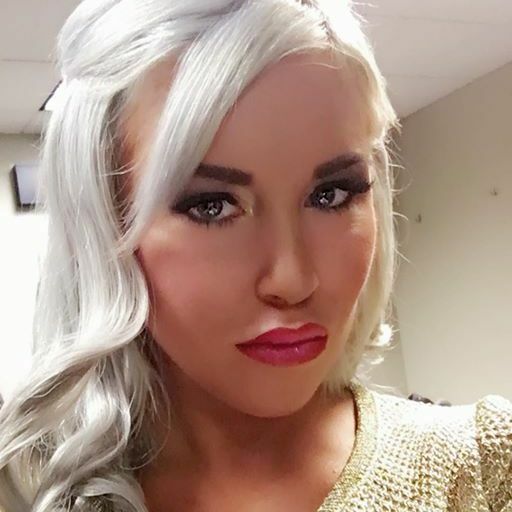 - Dana Brooke took to Instagram today and wrote the following after coming up short in the Fatal 5 Way on RAW last night, which saw Emma defeat Dana, Sasha Banks, Bayley and Alicia Fox to earn the match with the debuting Asuka at WWE TLC. Dana, who had previously made a post about deserving the match with Asuka, wrote about how her late boyfriend Dallas McCarver set her up for success. Dallas passed away at the age of 26 in late August after reportedly choking on his food. - Here is video of Carmella and James Ellsworth backstage at tonight's WWE SmackDown as Ms. Money In the Bank prepares to face Becky Lynch. A thirsty Ellsworth, who barks like a dog, is forced to drink from a dog bowl before Carmella instructs him to follow her.